Calumet County is located on the eastern shoreline of Lake Winnebago and has rolling hills and farmland. These communities look like the postcards of Wisconsin. When you aren't working, you should be out playing in nature...at High Cliff State Park or Ledge View or just out on your own. When the landscape is this awe inspiring, how can you not want to wake up and look at it every single day? Mixed incomes and mixed ages. Median closing price in Sherwood is $188,000, Chilton is $147,000, Hilbert is $83,000, and New Holstein is $107,000. Small town Main Street Wisconsin. No need to pretend to be anything you aren't. This is authentic Wisconsin living at its best. Click here to search for listings in Calumet County. 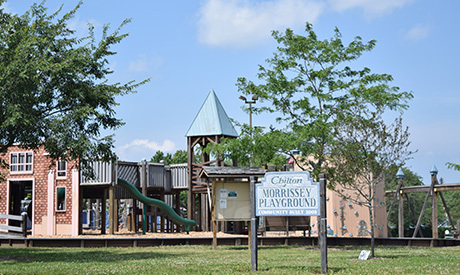 Chilton has a population just under 4,000. The Ledgeview Nature Center is in Chilton, where you can go caving, hiking, snowshoeing, and maple syruping. There are publicly accessible natural caves which people travel from out of state to come and see. There is also a 60-foot observation tower. The Niagara Escarpment extends from here and up toward Door County, over to Niagara Falls, New York. Sherwood, with a population just over 2,700, is the location for High Cliff State Park. It is found on Wisconsin’s largest lake, Lake Winnebago. 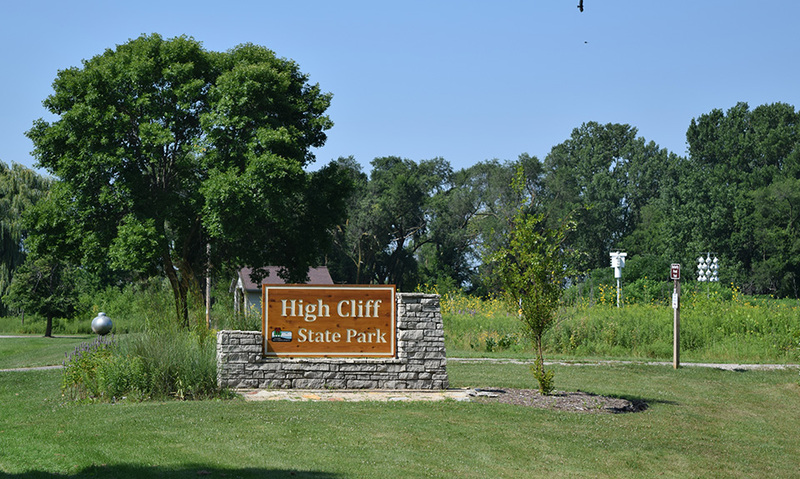 High Cliff also has a beach, play areas, limestone cliff, campground, marina, trails, and breathtaking views. New Holstein, with a population just over 3,200, has an Outdoor Aquatic Center, Community Fitness Center, and a Municipal Airport. Hilbert, with a population just over 110, has a community center available for rent. 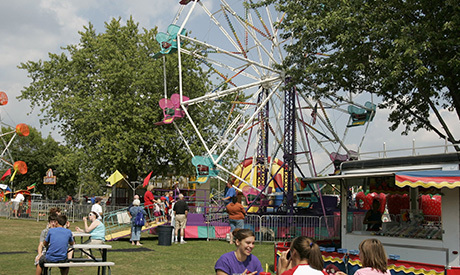 Hilbert has several events of note: The Largest 4th of July parade of the area, sponsored by the volunteer fire department, community picnic and fireworks sponsored by the Hilbert Lions Club. Each August one of the area’s largest gospel music festivals with acts brought in from across the Midwest. Also in August, The Cheesehead Run, a 5K that brings thousands of runners to their town. Chilton, New Holstein, and Hilbert each have one high school, one middle school, and one elementary school.